Sundays are made of free time with the ones you love, lazy mornings in bed, endless strolls and, of course, a delicious and hearty brunch! Athens is a city that knows how to brunch and there are countless options for you all over its lively streets. Let’s see some of the best spots in town, shall we? Why not enjoy brunch all week long? Well, that’s how I see it and that’s how Zampano’s team also see it! 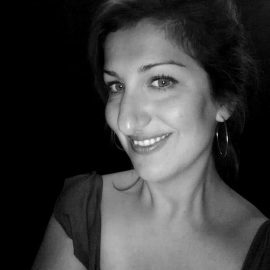 Brunch is served every day from 8:00 am to 17.00 am but on Sundays, there is an extra touch; live jazz music is played by Manouchedrome band. Try the Zampano eggs or, if you wish to give your brunch a greek twist, try the delicious kayana dish (scrambled eggs with tomato). 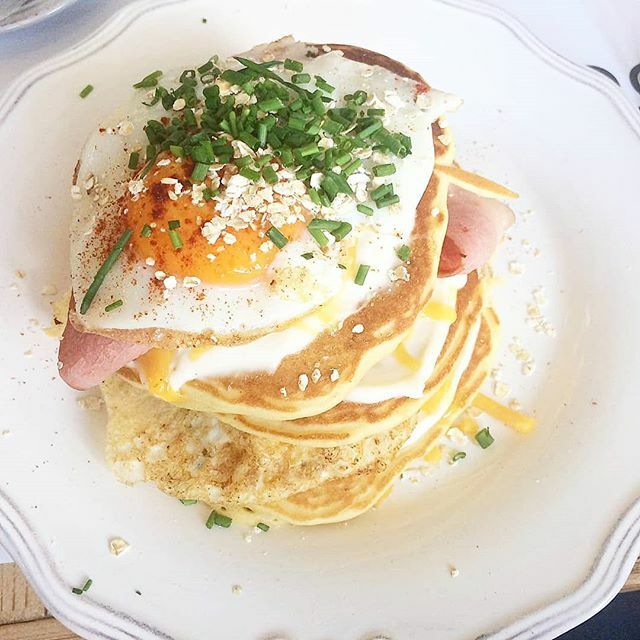 Serving only breakfast and brunch, 7 cactus is a very special edition to Athens brunch offerings. And it’s also in a walking distance from Acropolis and Plaka. What makes 7 Cactus unique is that it mixes brunch culture with the use of local greek products in a very successful way. My favourite dish are the salty pancakes made of Naxos potatoes. 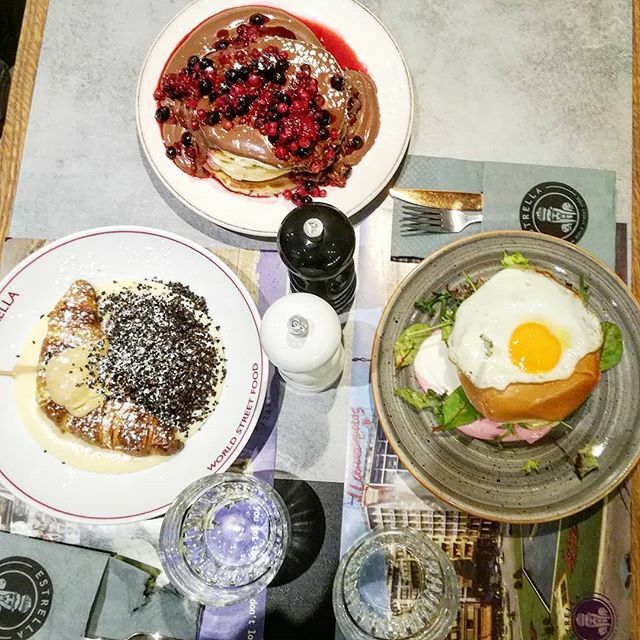 It serves brunch every day so it’s a great choice to grab a little bite after visiting the Acropolis Museum. A fairly new entry in Athens’ brunch reality and a rather great one. The bar is a big yard with colours, odours, full of people and tastes. It’s one of the few places in Greece where you can find French Toast and white omelet. 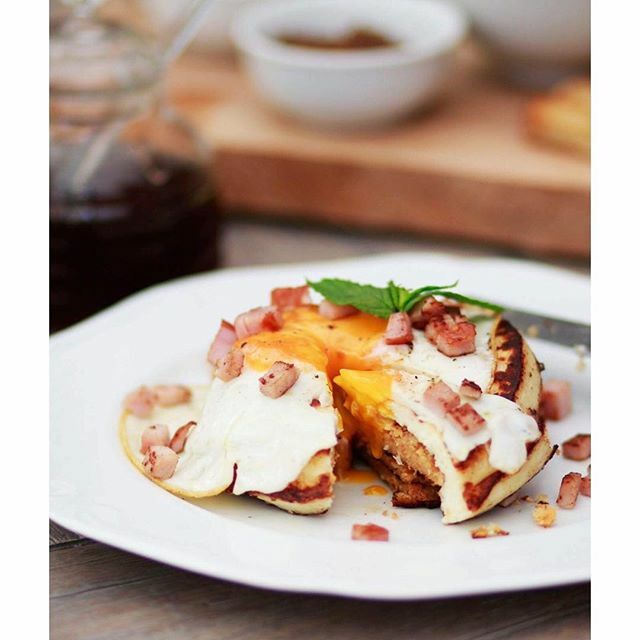 Located in the center of Athens, Estrella is an all-day breakfast & brunch place, ideal for insta worthy food shots! The place was first launched in Thessaloniki and, following its huge success, it can be now found in Athens too. We recommend that you try the famous bougatsan, a croissant served with bougatsa cream and the delicious pizza that comes with a special greek koulouri crust! 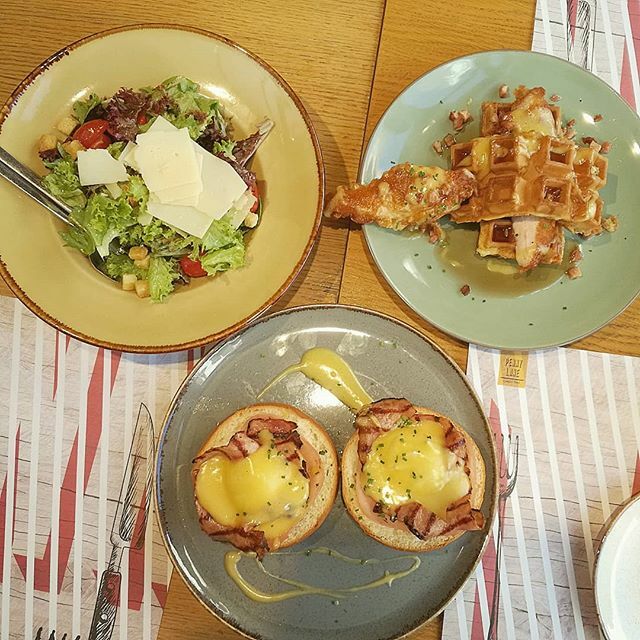 Another great choice for brunch in the southern suburbs of Athens, is Oh Mama. Great portions and amazing variety for every taste, from healthy yogurt bowls to salty waffles and eggs with truffle. It has a beautiful garden, where you can have your brunch while enjoying the sunshine, and it’s a rather hip place. This is not a place that you will find in tourist guides. Villa Grigio is a more sophisticated place, known by locals. A bar with a beautiful courtyard that every Sunday, serves brunch buffet inspired by a different country-culture! Tip: it’s located in the South of Athens, 5’ walking distance from Flisvos Park and the sea side area. What to say about Momo? I couldn’t write this blog without mentioning it. 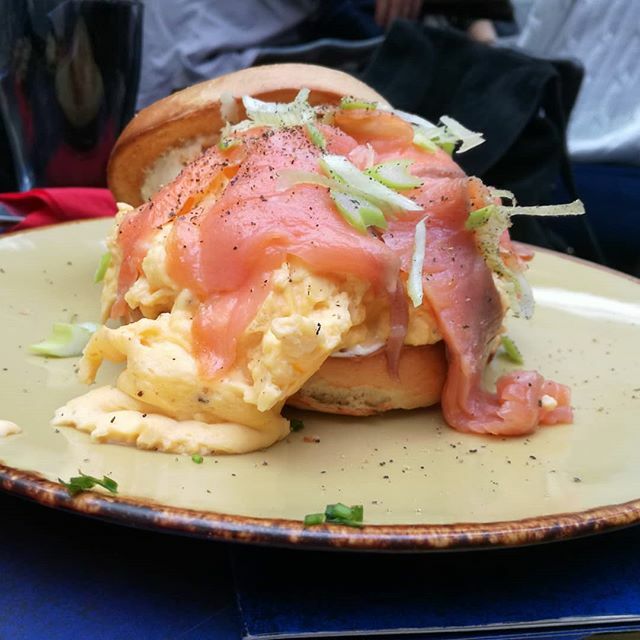 It’s one of the first places that started serving brunch on Sundays in Athens, with huge success as you can imagine! 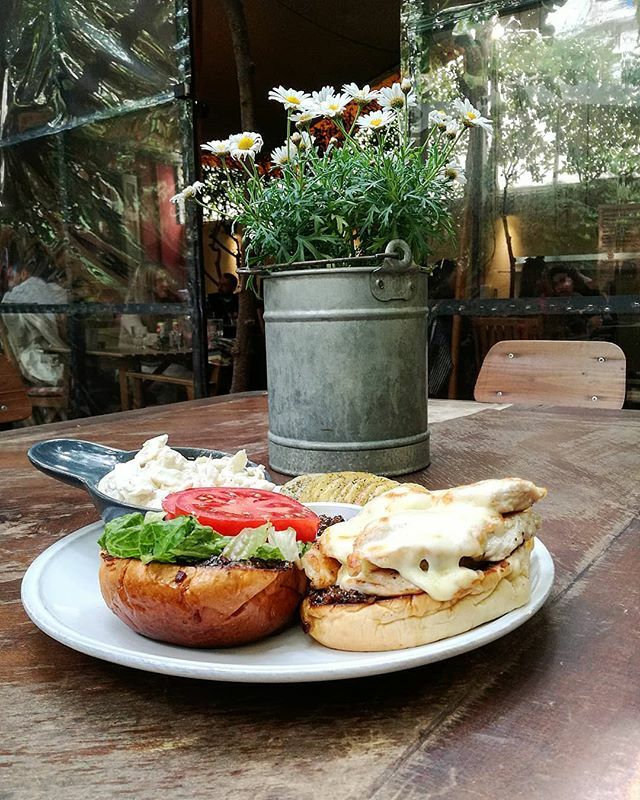 It offers an amazing variety on brunch choices but, to be honest, my one and only favourite is their burger! It is located in a non-touristic, yet very busy, shopping area. If you happen to visit the north side of Athens, Chalandri is a very beautiful area to go out shopping or drinks. Small roads full of shops and tons of bars and cafes. Penny Lane is the most famous place in the area for its exceptional brunch. The motto of the place is that you will love your food in every way.